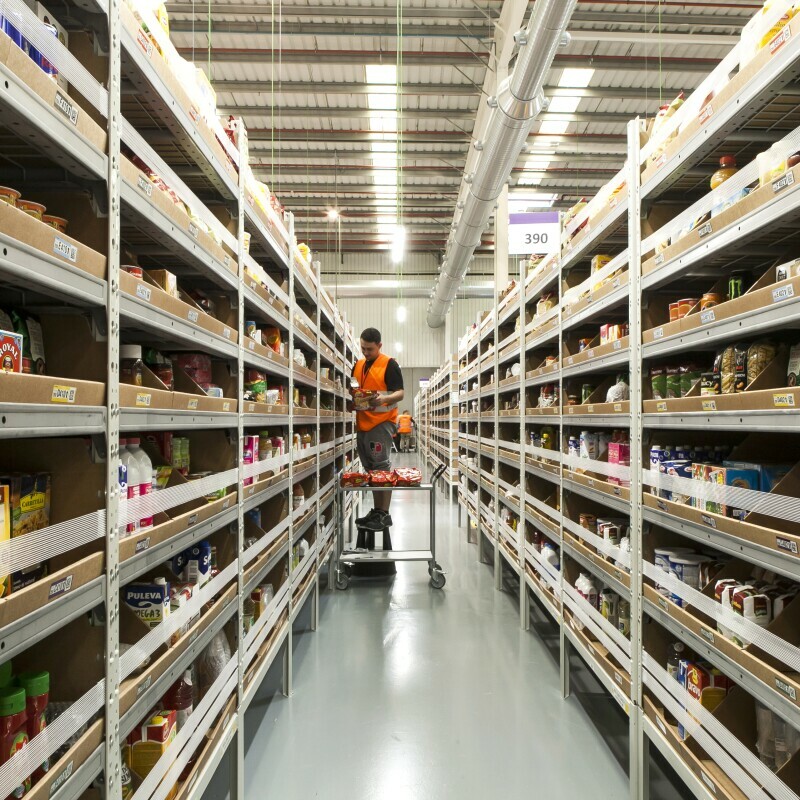 Amazon today opened the doors to its new Development Centre site in the heart of Cambridge. 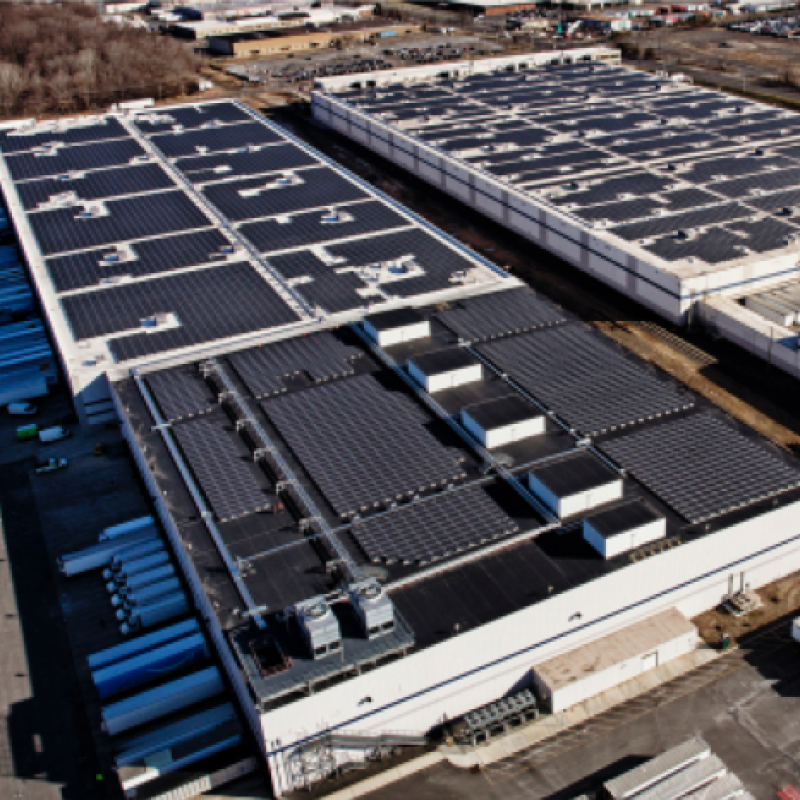 Located at One Station Square adjacent to Cambridge Station, the new building is a 60,000 sq. 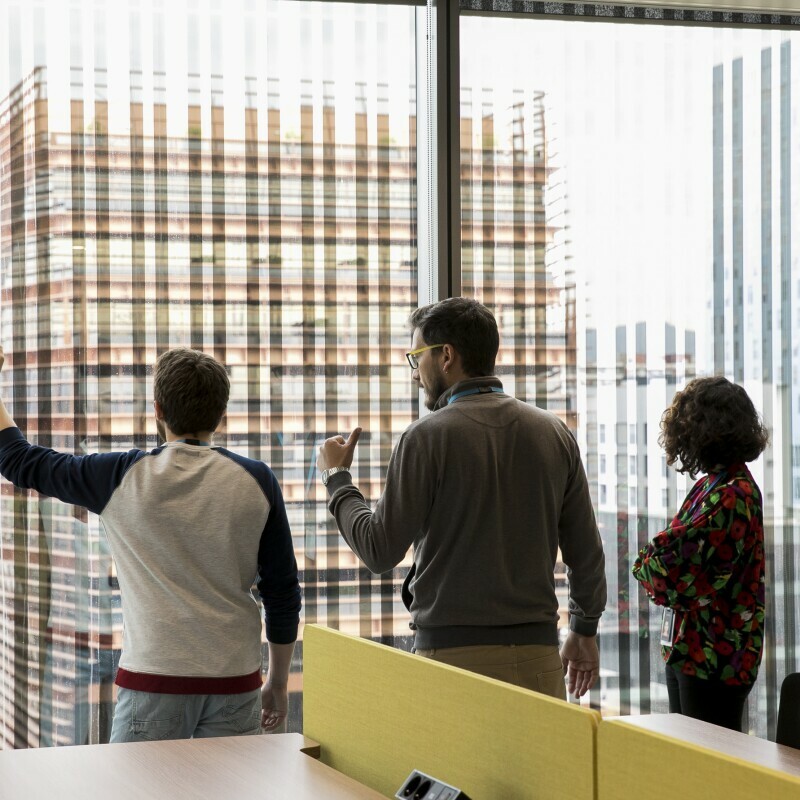 ft. development that will when at full capacity be home to over 400 highly-skilled employees including machine learning scientists, knowledge engineers, data scientists, mathematical modellers, speech scientists and software engineers. Amazon already has hundreds of employees in Cambridge and is recruiting extensively as part of its increased expansion plans in the city. • Core machine learning and retail systems, improving the shopping experience for Amazon customers. 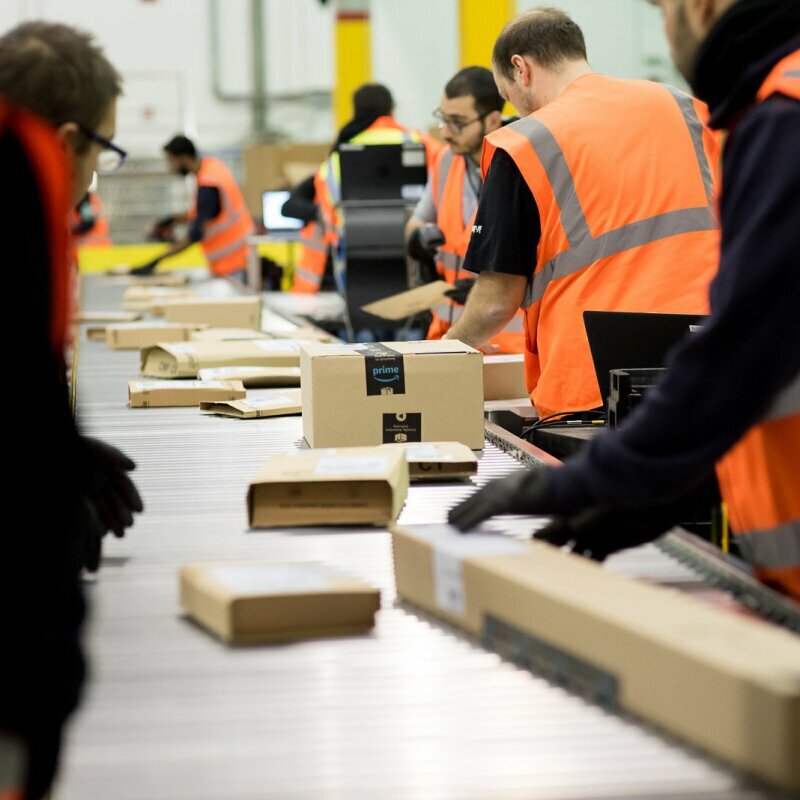 The new facility is part of Amazon's significant investment in the UK, with the company investing more than £6.4 billion in the UK in building and running its operations since 2010. 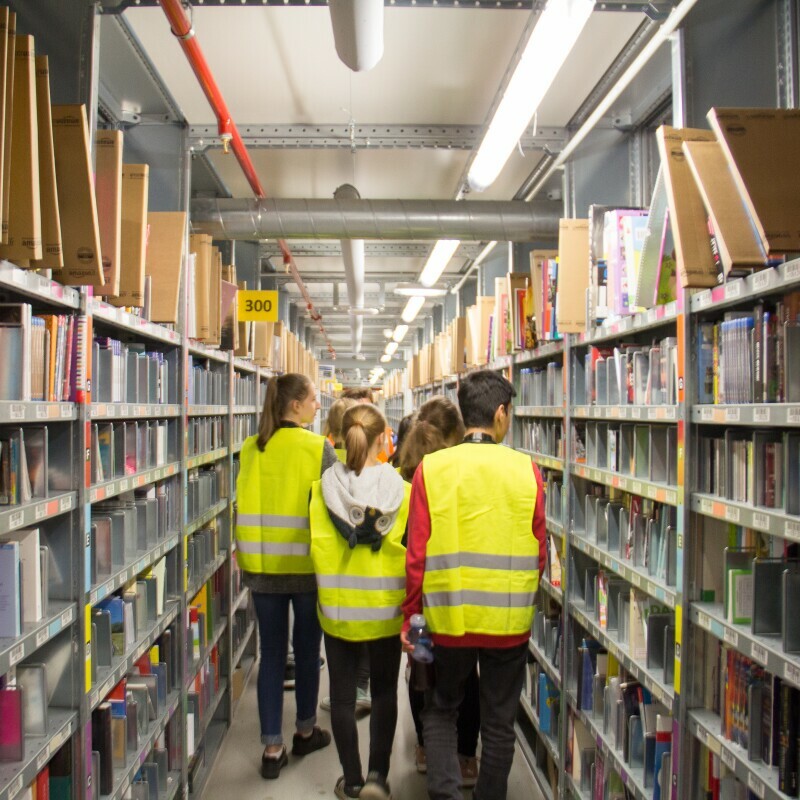 The company also has Development Centres in London, primarily focusing on Research & Development for Amazon’s global Prime Video Service and Edinburgh, focusing on improving Amazon’s online and mobile shopping experience. 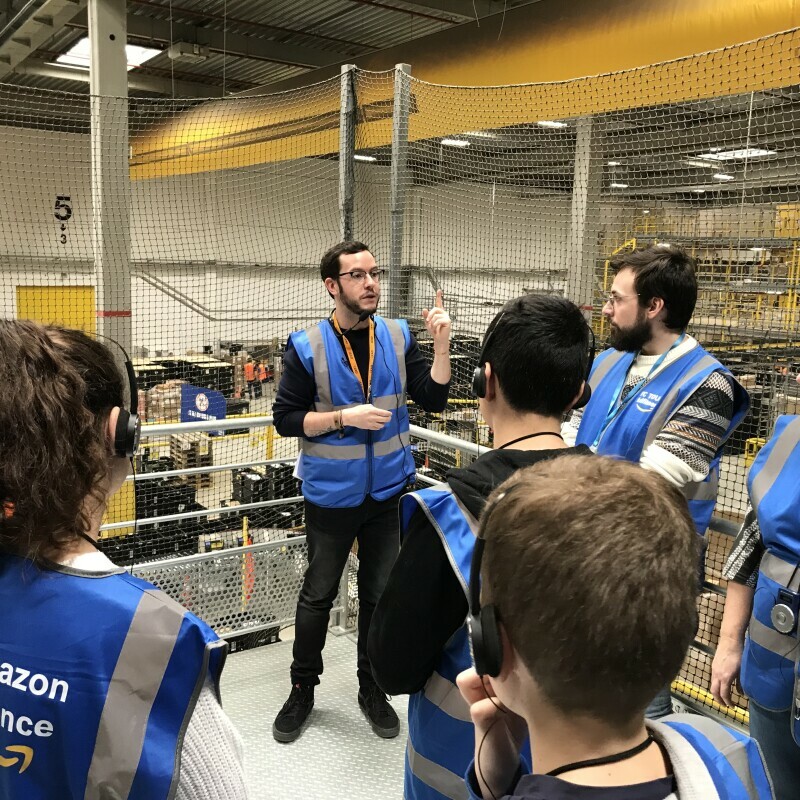 These Development Centres and Amazon Web Services mean that by the end of the year Amazon will have over 1,500 high tech roles in the UK, working on technologies that benefit its customers around the world.